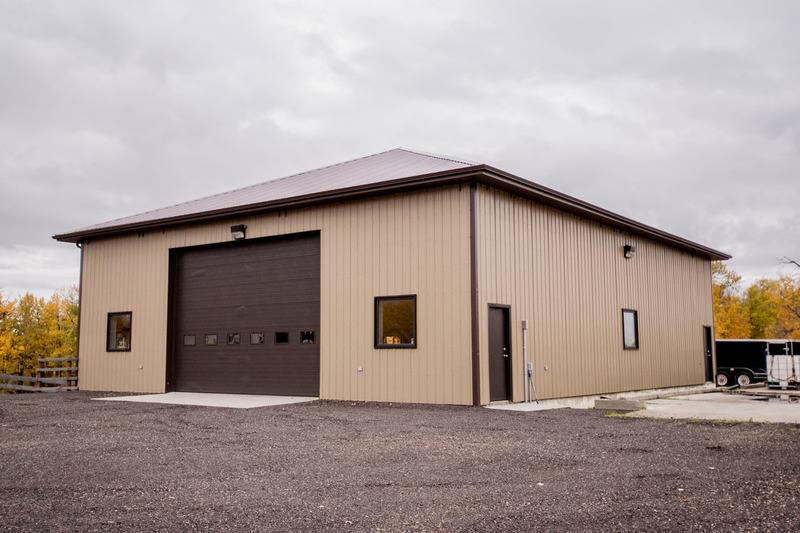 This custom-designed 40 x 50 shop features an engineered wood frame, 2 x 8 walls, 16' ceiling and in-floor heat. 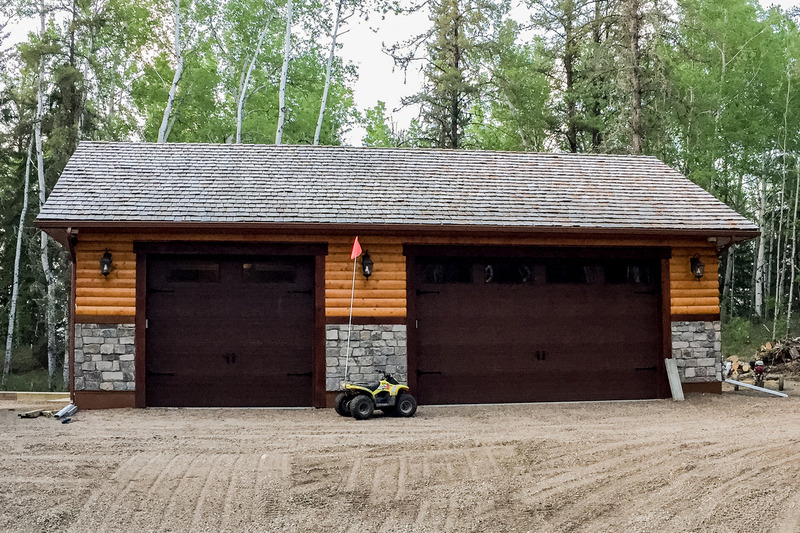 Log and stone exterior on this 30 x 40 custom detached garage compliment the look of the home. 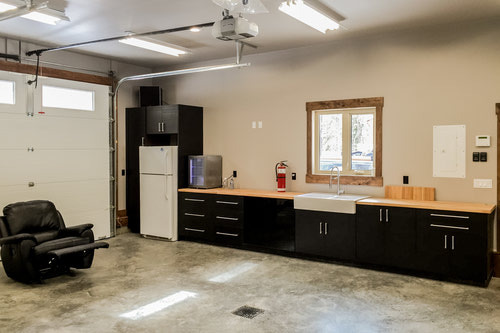 Ample cabinetry, along with a fully enclosed attic allow for more than enough storage to keep this shop space neat and organized. 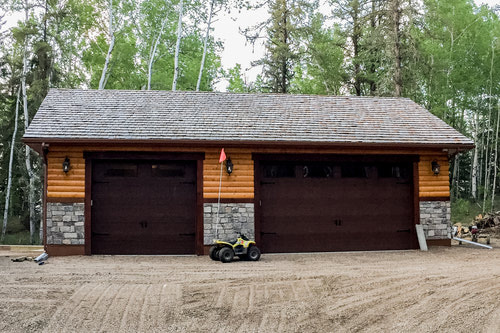 Single and double-wide doors allow for ample room to get boats, ATVs and other equipment in and out. 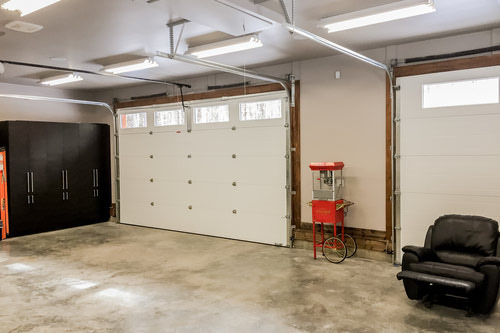 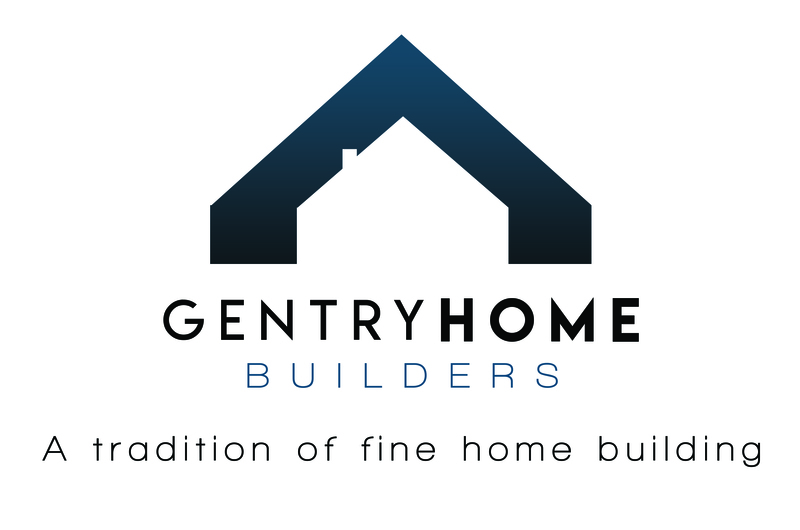 A garage can really be an extension of your home. 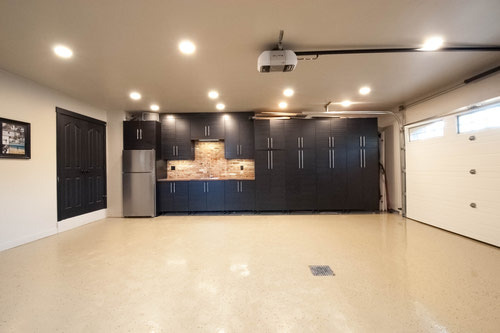 Organization is key with lots of cabinets. When not storing your vehicle, this space can be used as a man cave or even an extra entertainment room.